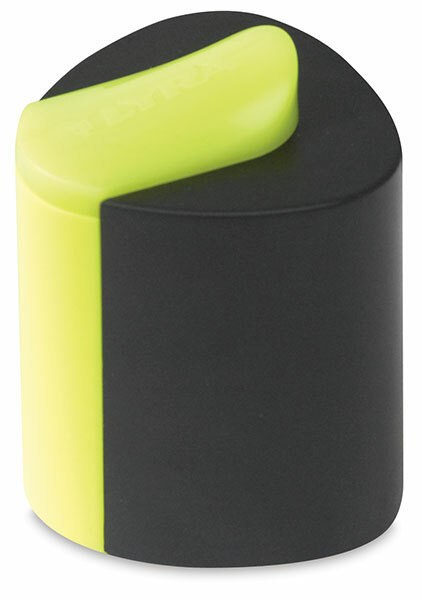 This handheld sharpener is designed specifically for use with Lyra's triangular-shaped Colorstripe colored pencils. Colorstipe pencils contain a larger-than-usual rectangular lead that's visible along the full length of one of the pencil's three sides. The unique design of these pencils gives artists the ability to draw fine lines and cover large areas with ease.